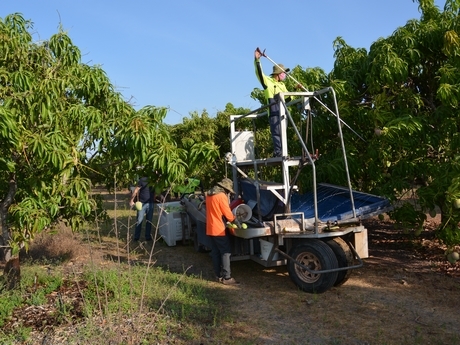 With a background in Information Technology, Northern Territory mango grower Wayne Quach sought to find an efficient way to not only improve his business model, but streamline traceability. So, he revisited an old prototype; an application for agriculture that provides an end-to-end tracking – and CropTracer was developed. 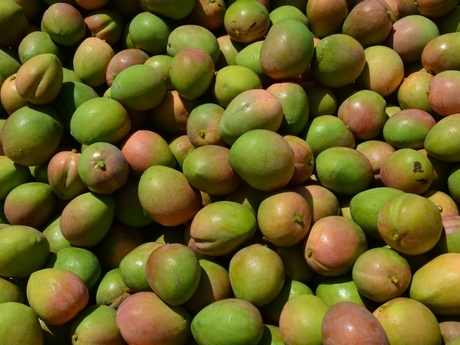 He has been using the versatile supply chain management software throughout his own company, Pine Creek Mango Plantation, and says it has already been extremely valuable for his bottom line. "It has actually really, really helped us," he said. "It is much better for planning; budget planning, projections and everything else like that, you can have it all on your desktop. We have used the system for a few years now. It works quite well for tracking for the biosecurity, tracking for work safety and employee records, my budget balance, where you keep the packaging - any user can keep track of the records. Before I had CropTracer, I always went over budget, and now I have all my budget items and control my profit and loss." CropTracer will be launched in both Australia and Europe. 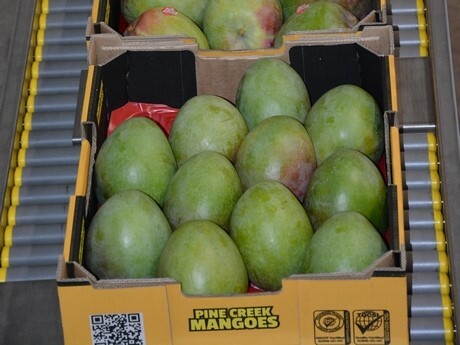 Australia is the most important, as traceability is a requirement for growers have in place to be able to sell to supermarkets and grocery stores. "I wanted to build something for the future of farm use, for keeping track in case of outbreaks and problems like breakdowns," he said. 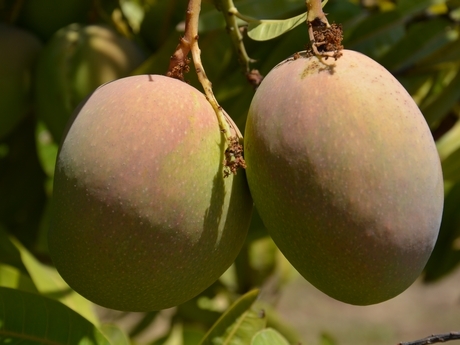 "So, I ended up buying a mango farm, and fruit and vegetable farms to play around with it. It can track up to 14 sets of data or spreadsheets to keep running the business. We then develop a software prototype to increase grower margin, then we get into the harvesting, packing houses and things. Then we can get into the transportation companies because the whole thing has to be based on the bottom line of the supply chain - so we have to build from A to Z. We are also tracking temperatures, even after the fruit has left our facility all the way to the consumer. We can track their sensors, keeping track of it." The CropTracer system is now being used by five companies, while Mr Quach has nine different plantations, which he keeps track of using this software, across different produce lines such as rambutan, guava, star apple and cucumbers. The company is hoping to expand into larger markets and greenhouses in Europe, the United States and Australia. He adds that it is also useful for tracing the produce item back to where it originated, with data regarding time-stamps, used resources, storage temperature, license plates and more are meticulously kept and linked to barcodes and/or QR-codes. "For example, you put something on the ground and a people get sick, you know where it came from," Wayne Quach said. "It's a full tracking system, you scan a barcode on a box or the label of the fruit, you know where it came from, back to exactly what tree. On the other hand, if something happened 10-20 years from now, the good chemicals we are using now may not be safe for future people who use the land. So, looking forward to the future farmers and anyone using the land, you have all the records kept." Wayne Quach believes that technology for agriculture could be in the top three industries in the world. Another benefit of CropTracer is that it can develop crop patterns and models, so growers can repeat what works and eliminate what does not. Customers and supply chain partners have the ability to judge and give feedback for process improvements. "Sometimes farmers can make the same mistakes for three or four years because something may no longer become a good tool for them," Mr Quach said. "(For example) New guidelines for climate change, new guidelines for chemical use. If you have a good system, you can keep track of all that. If everyone uses this system, it is great for the country if there's any outbreaks, the government can know exactly where to go and what truck numbers and what warehouses the fruit has been in." 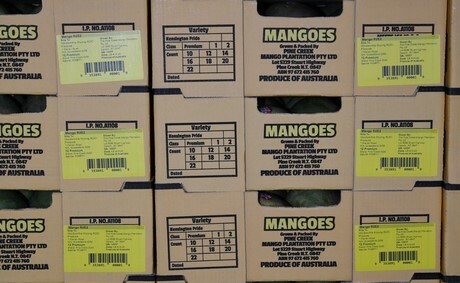 Pine Creek Mango Plantation has almost 100 hectares holding 6,200 mango trees which produce the Pine Creek Kensington Pride mango, and supplies to supermarket chain Woolworths. Wayne Quach says this season, production was around 120,000 trays lower than average, but this year the company introduced more effective packaging methods. "They (Woolworths) are happy with our processes," Wayne Quach said. "We did our packing in coolrooms; from the harvest all the way to the end. We packed it in a clean room instead of outdoors."